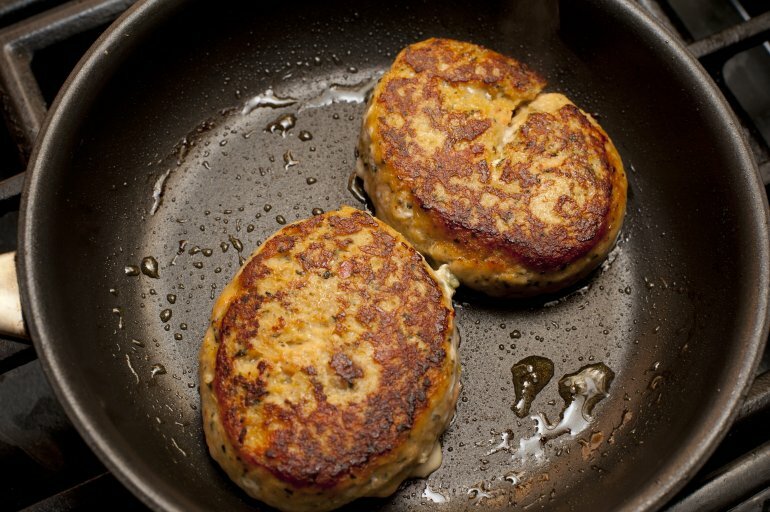 Crab cakes frying in pan by freefoodphotos.com is licensed under a Creative Commons Attribution 3.0 Unported License. LICENSE Creative Commons Attribution: Credit source as "freefoodphotos.com"
CAN'T FIND EXACTLY WHAT YOU WANT? "SAY THANKYOU ON FACEBOOK OR TWITTER"